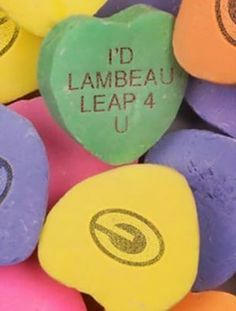 Happy Valentines Day from the The Green Bay Now! 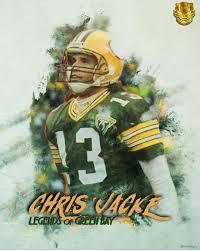 LIVE with Super Bowl Champion Chris Jacke! 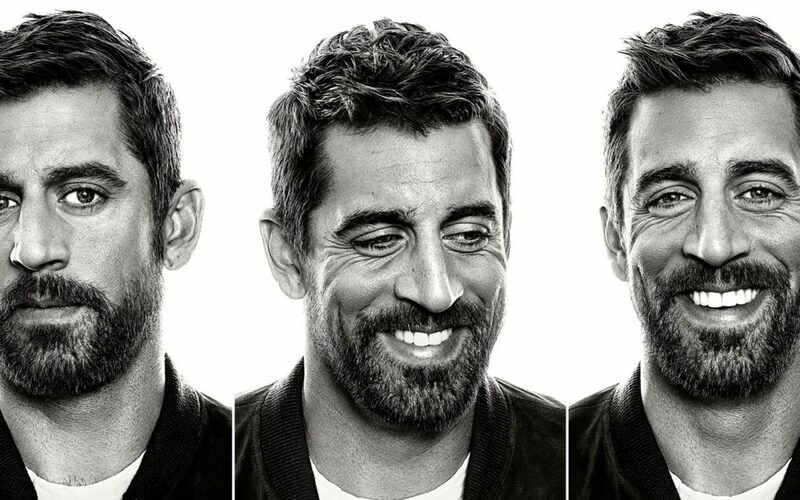 The Men in Black discuss the men in Green & Gold! 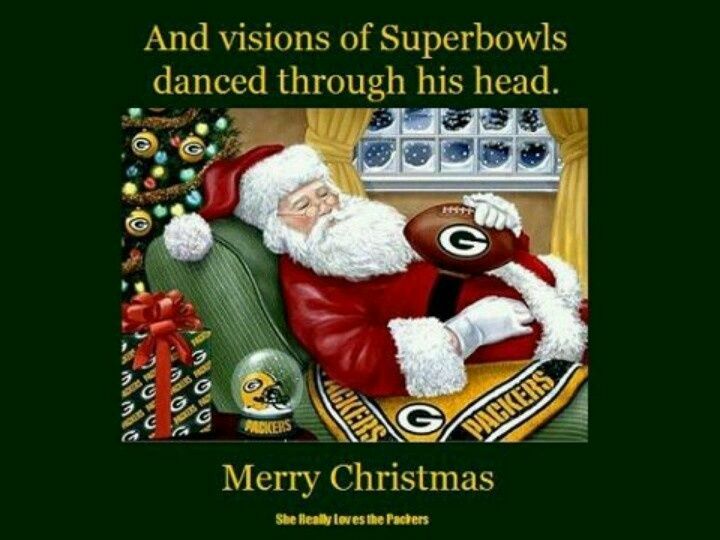 Merry Christmas from the Green Bay Now! 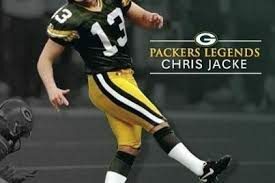 Packers news A-Rod EGO? McCarthy speaks! Murphy dictates! Free Agency Buzz makes it feel like spring in Wisconsin! !